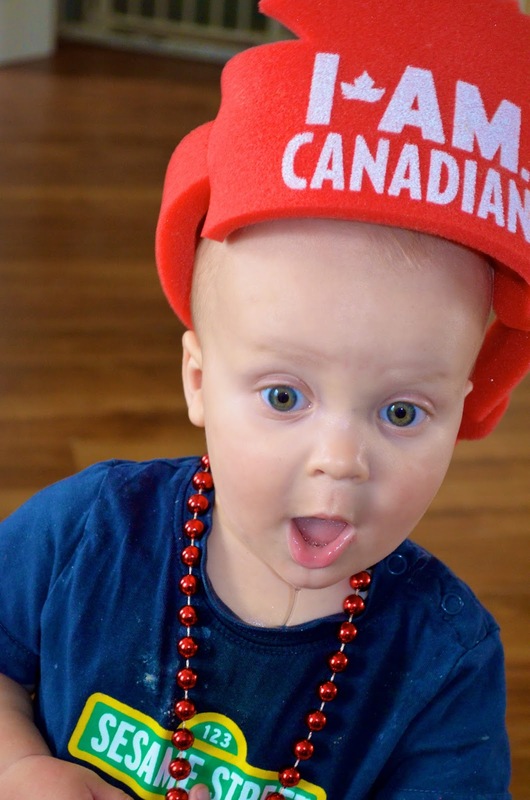 Here at the MacDonald/Gaudett home we are proud to be celebrating Canada's Birthday! Bring on the parade and fire works! Add a dash of DIY - I got carried away with Finn's closet organization... Surprise! And you've found the recipe for one happy clan. 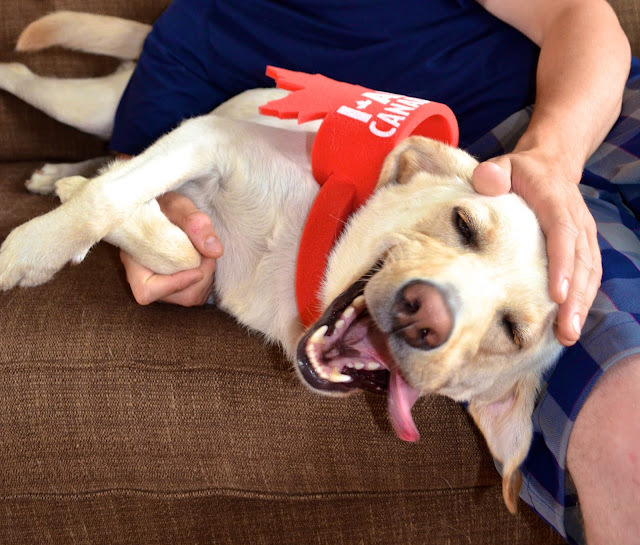 Happy Canada Day from our home to yours!